The people are divided on how soon a decision will come. One said it’s expected before Trudeau seeks a second mandate in October’s election, while another said they expected it by the end of March. Another ruled out anything in the coming weeks, while several stressed that the timing remains fluid. 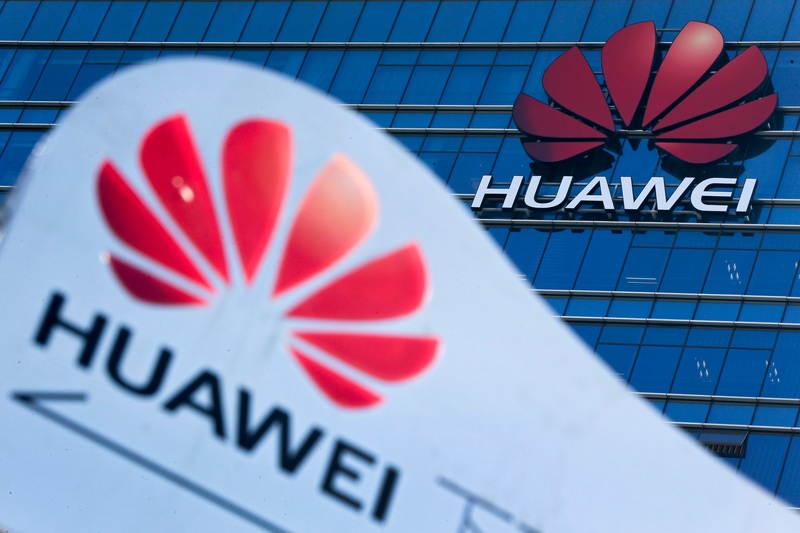 Canada’s review of the new, ultra-fast wireless network technology is drawing heightened interest amid an escalating diplomatic feud sparked by the arrest -- at the request of the U.S. -- of Huawei Chief Financial Officer Meng Wanzhou on Dec. 1 in Vancouver. While Meng is free on bail pending her next hearing, China has since seized two Canadians, including a diplomat on leave from the foreign service, and sentenced a third to death. Should Huawei technology be allowed in Canada’s 5G telecom infrastructure? Royal Bank of Canada is expecting Huawei to be barred from the 5G network but not existing ones. “We would expect any such boycott and subsequent ‘rip and replace’ to apply to 5G equipment only, leaving most 3G and 4G equipment intact,” RBC Capital Markets analysts Drew McReynolds and Caleb Ho said in a note this month. Trudeau’s government has floated the idea of re-allocating spectrum -- the airwaves for wireless signals -- to accommodate 5G, hearing input from telecom companies and others. Some have warned that would hurt rural service. “We are reviewing the submissions. No decisions have be made,” Danielle Keenan, a spokeswoman for Innovation Minister Navdeep Bains, said in an email. China detained two Canadians -- Michael Kovrig, on leave from his foreign service job in Hong Kong to work for the International Crisis Group, and Michael Spavor, an entrepreneur who ran tours into North Korea -- on Dec. 10, nine days after Meng’s arrest.